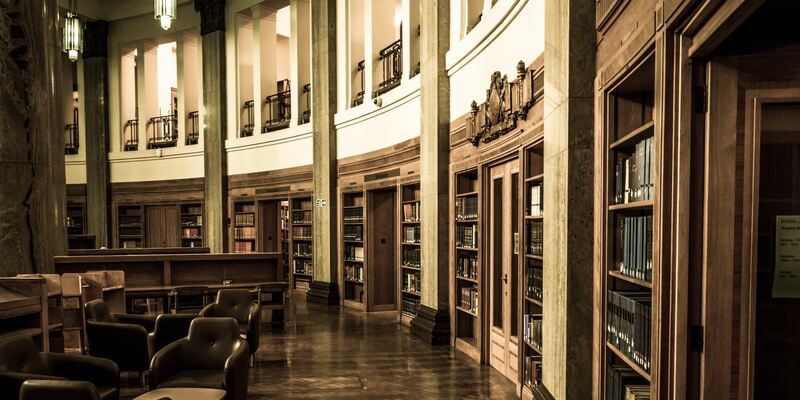 The Brotherton Poetry Prize presented by the University of Leeds Poetry Centre is now open for entries. The prize is open to anyone over 18 who hasn’t yet published a full collection of poems. Competition entries should include up to five poems, but no more than 200 lines in total. The winner will receive £1,000 and the opportunity to develop their creative practice with the Poetry Centre. Four runners-up will each receive £200. 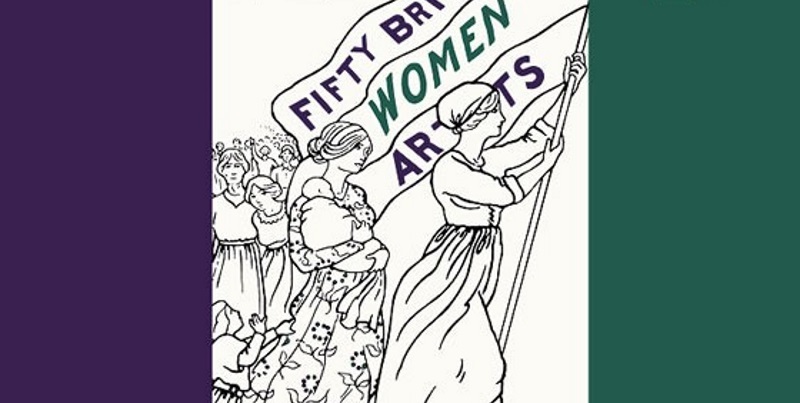 The prize will be judged by Professor of Poetry Simon Armitage; writer, broadcaster and former chancellor Melvyn Bragg and poets and University cultural fellows Vahni Capildeo (winner of a Forward Prize in 2016) and Malika Booker (inaugural Poet in Residence at the Royal Shakespeare Company). Poetry Centre Director Professor John Whale and University Librarian Stella Butler complete the judging panel. The poems of the five shortlisted poets will be published as an anthology by respected publisher Carcanet Press, and all five will be invited to take part in a series of readings and events at the University of Leeds and other Yorkshire venues. The prize has been generously supported by the Charles Brotherton Trust. Brotherton’s Uncle, Lord Edward Brotherton of Wakefield, was a Yorkshire industrialist and philanthropist who funded our iconic Brotherton Library building and donated his private library of rare books and manuscripts to the University to form the basis of the Brotherton Collection.